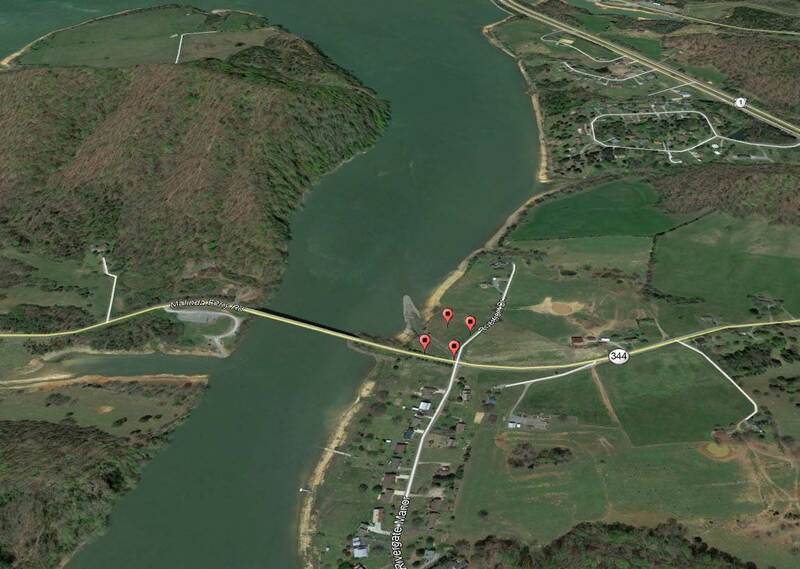 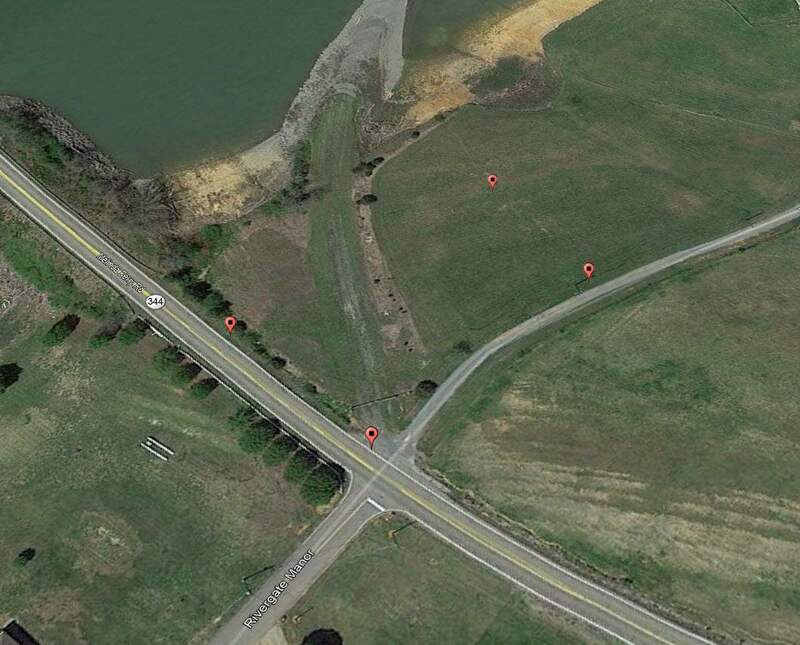 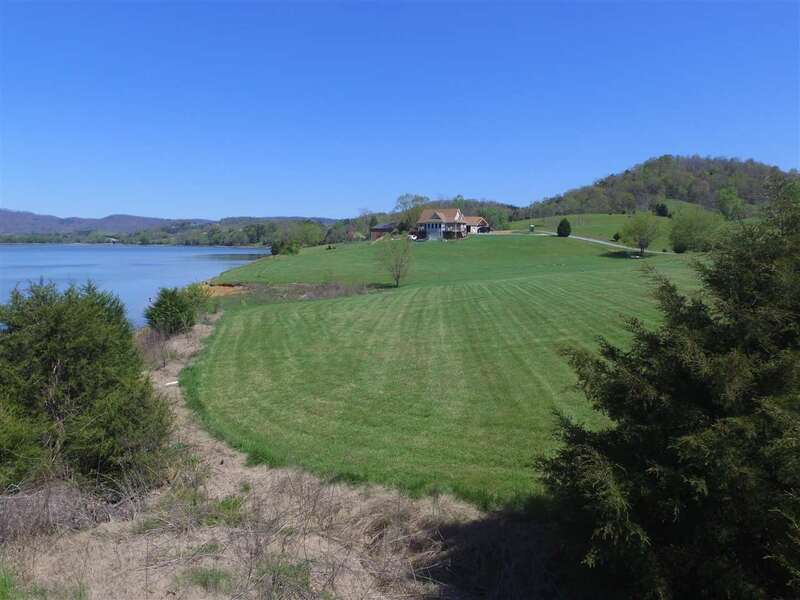 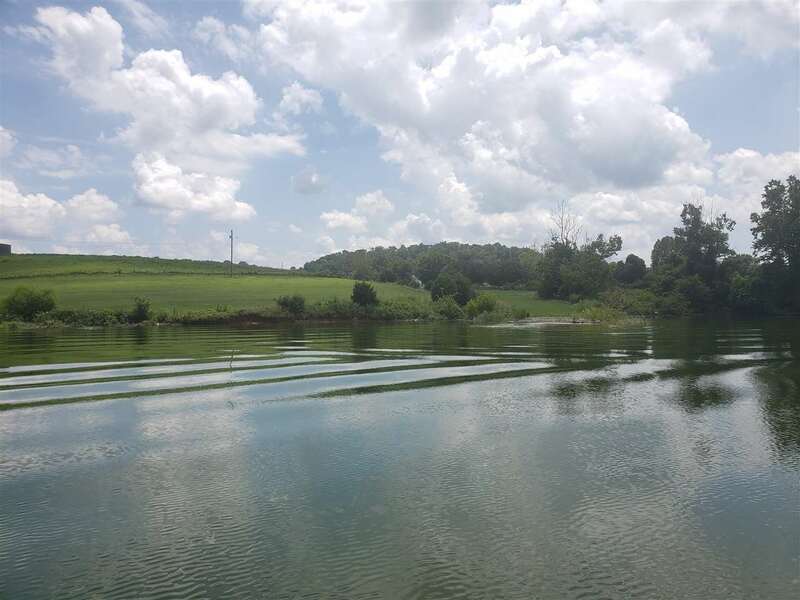 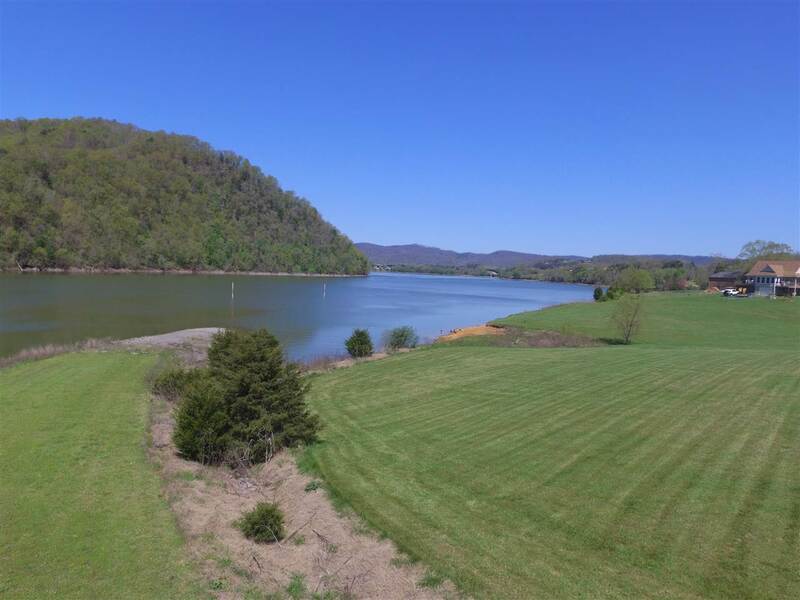 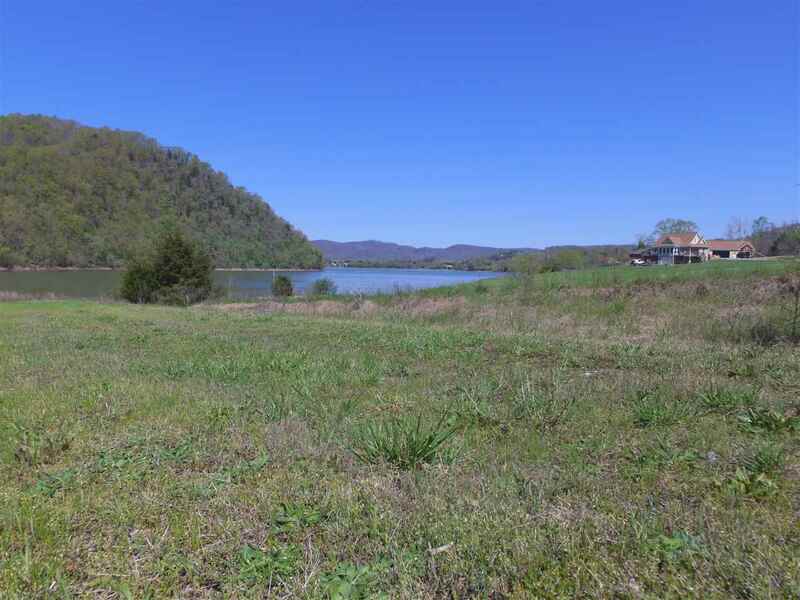 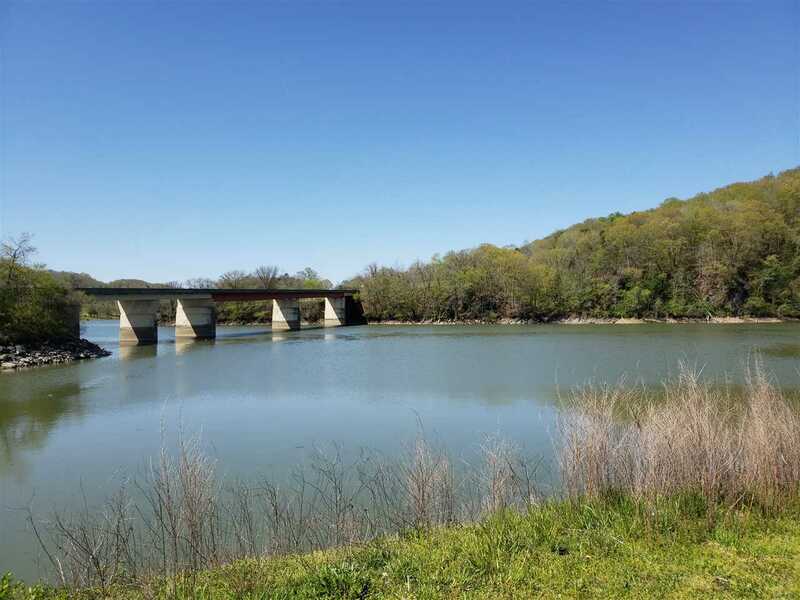 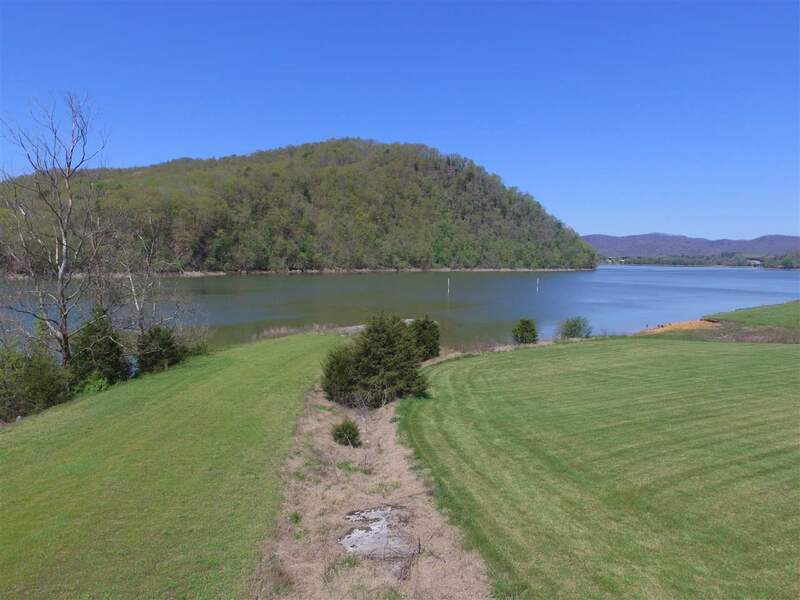 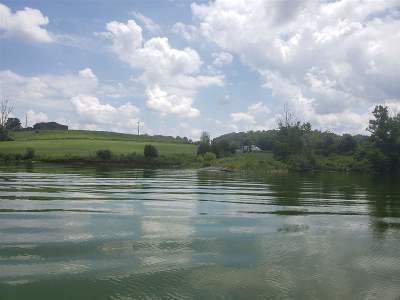 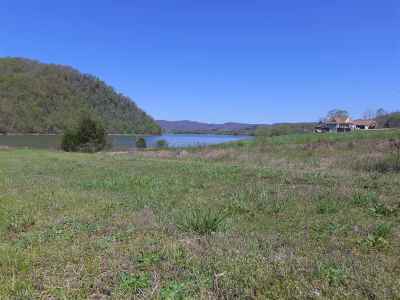 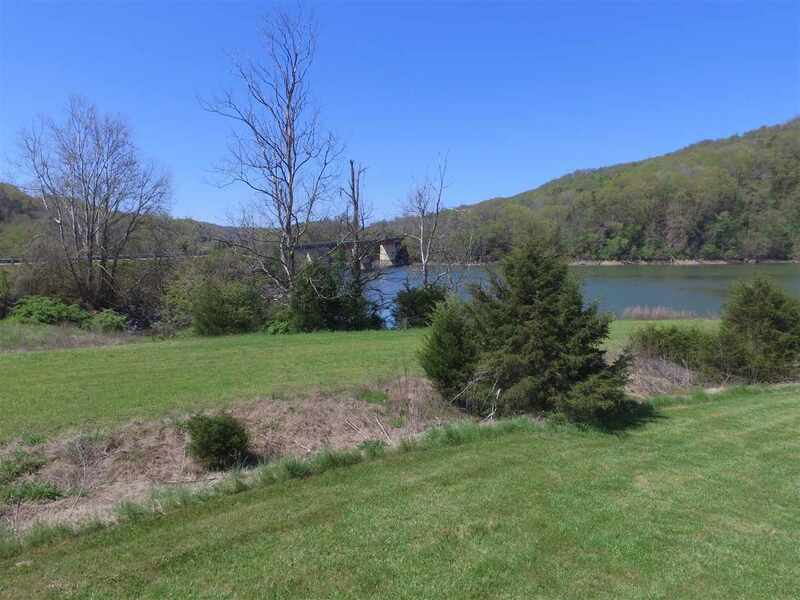 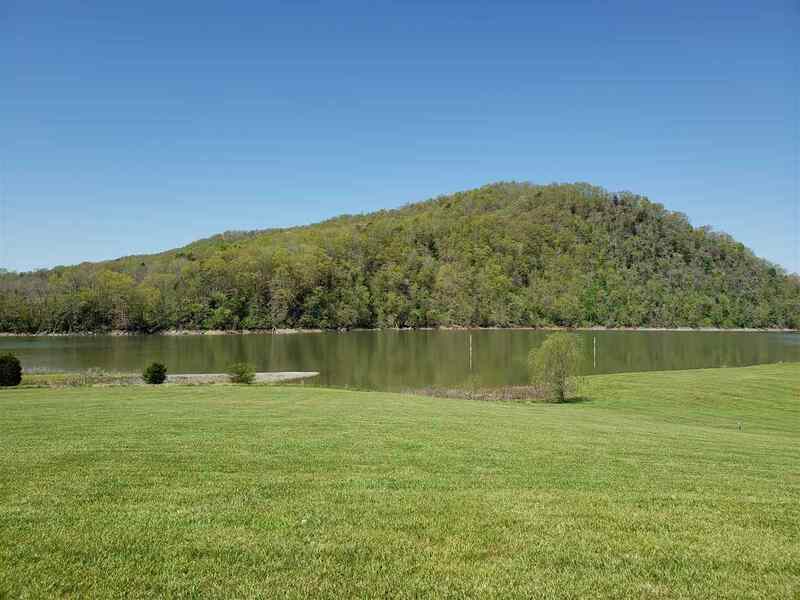 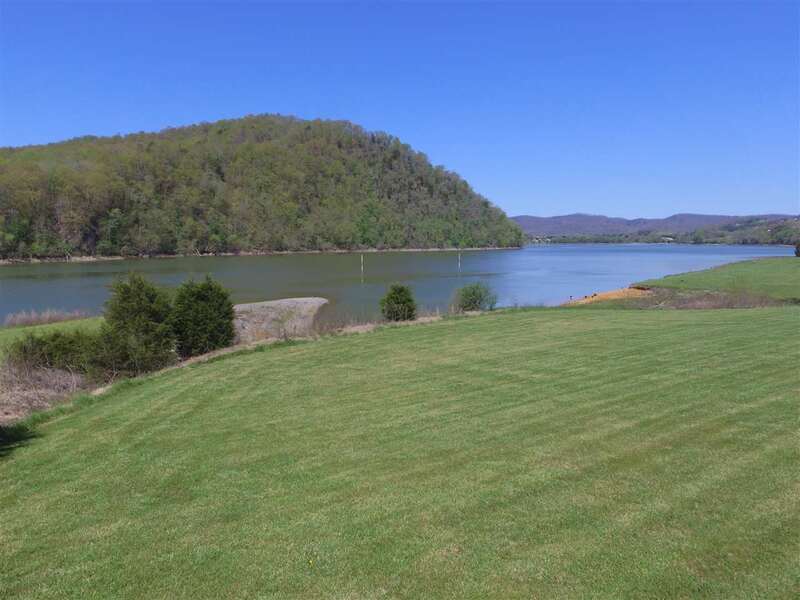 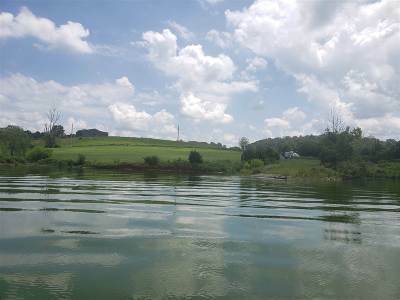 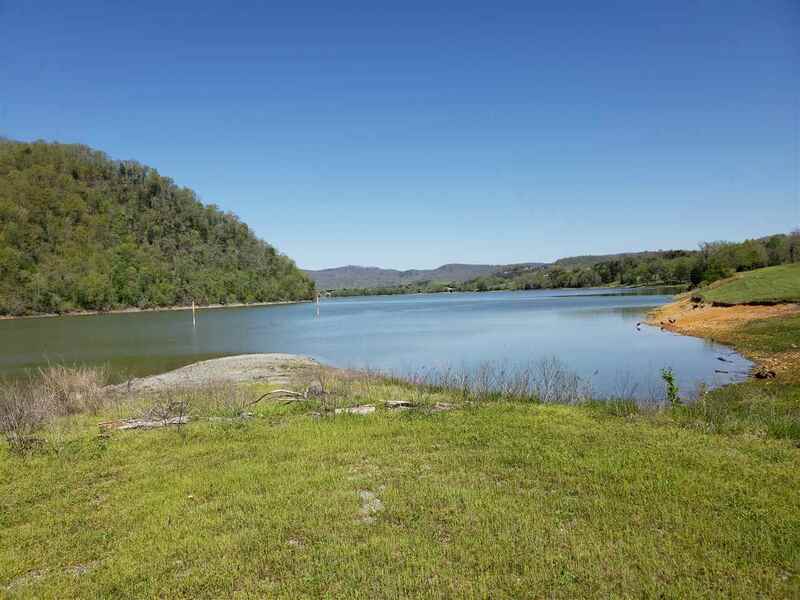 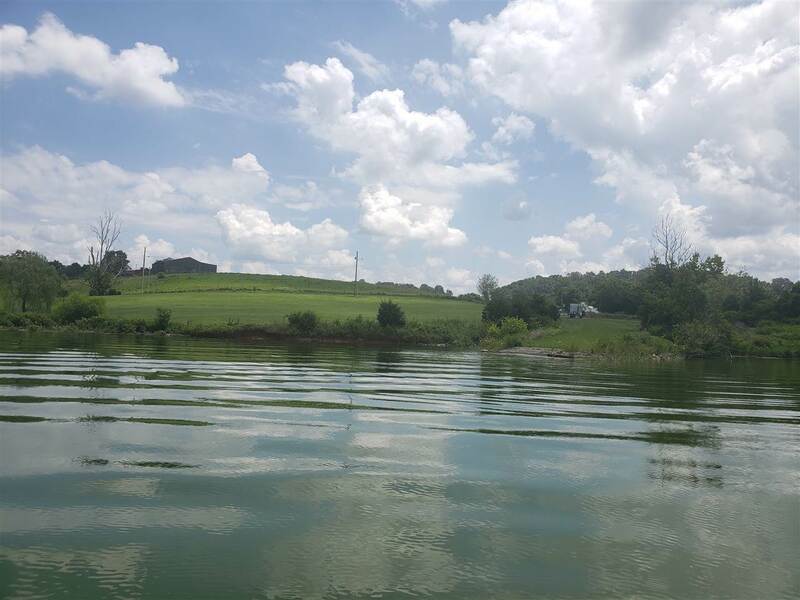 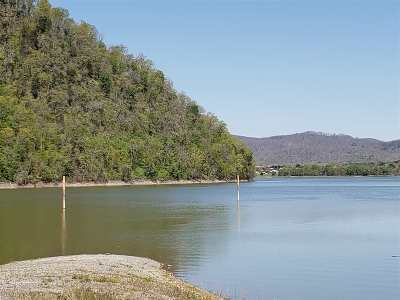 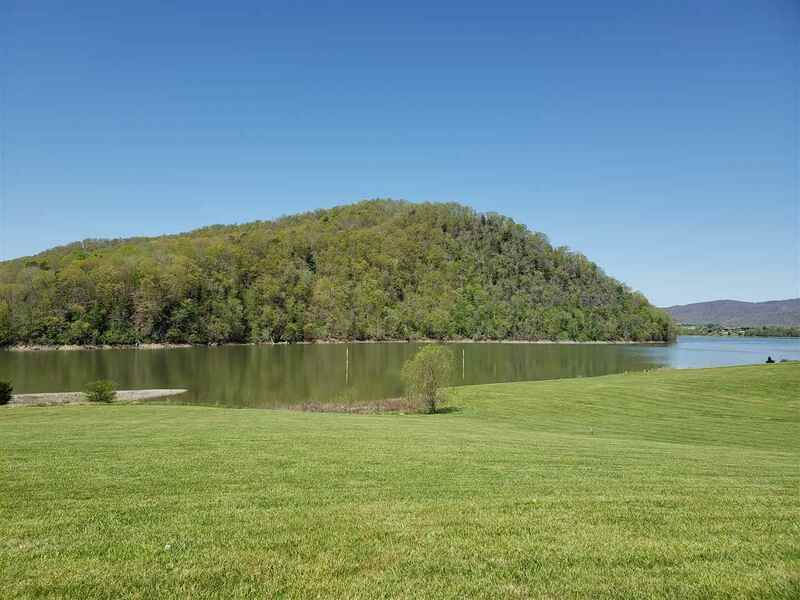 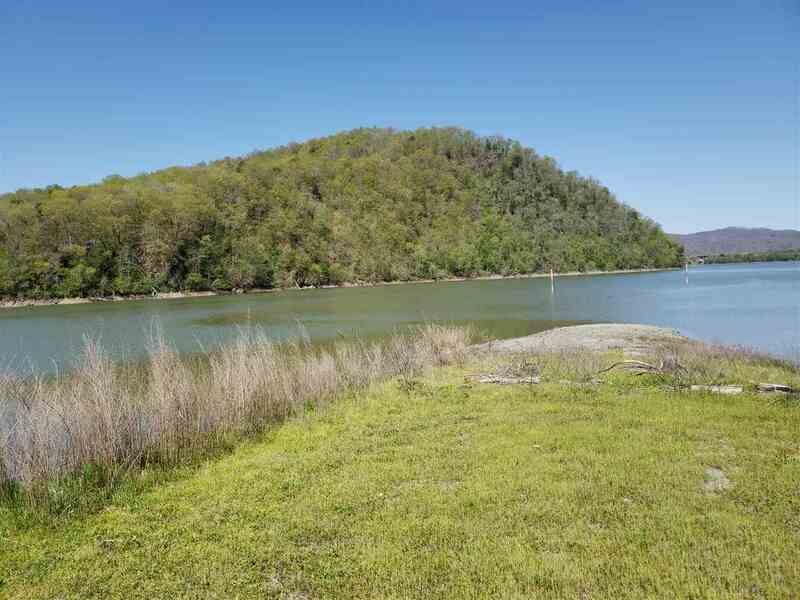 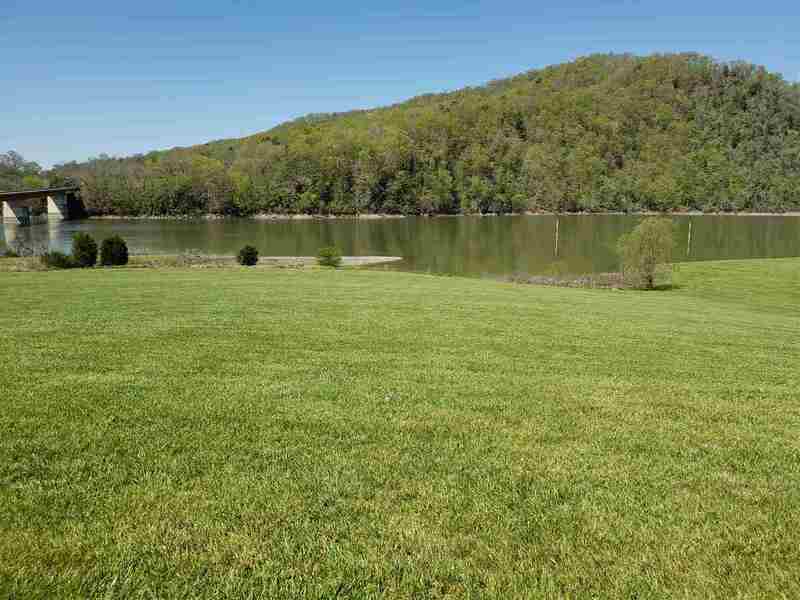 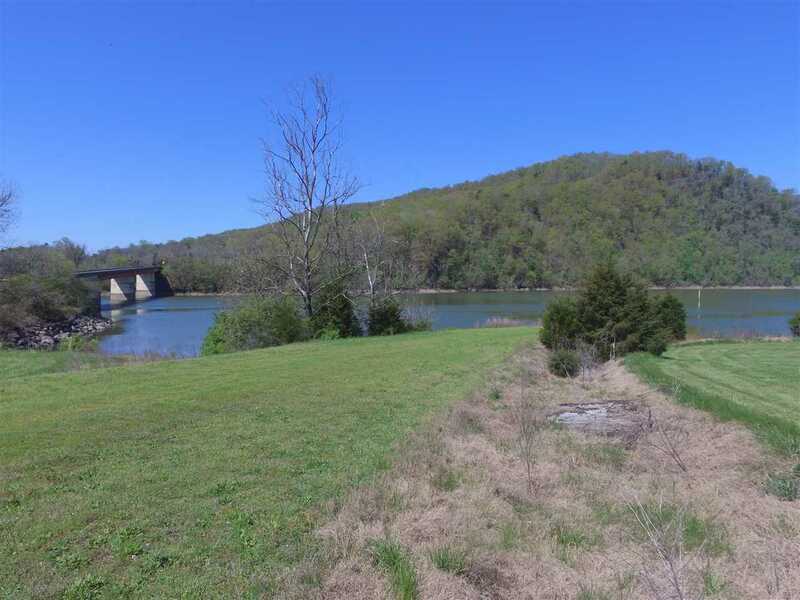 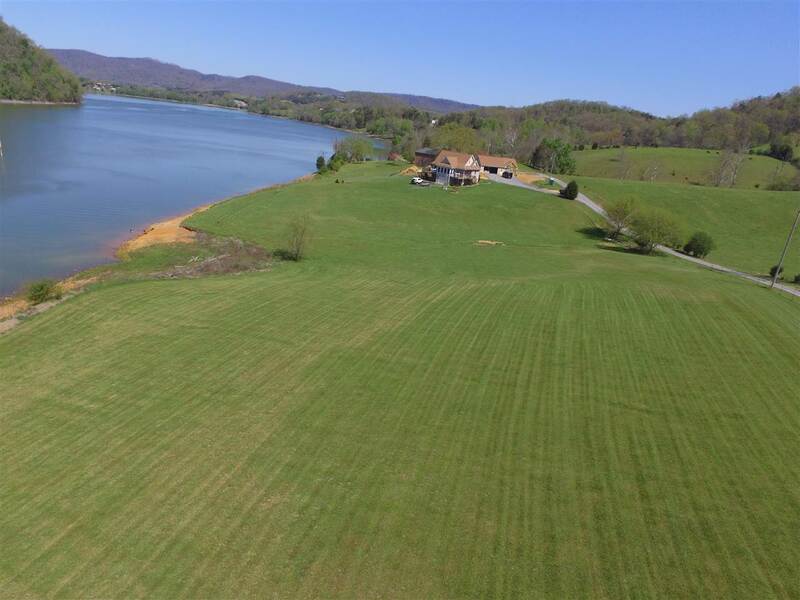 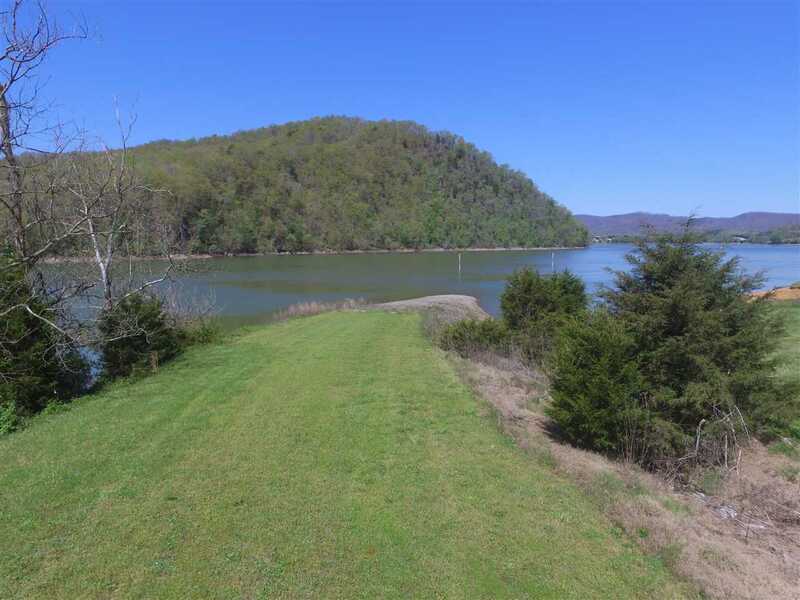 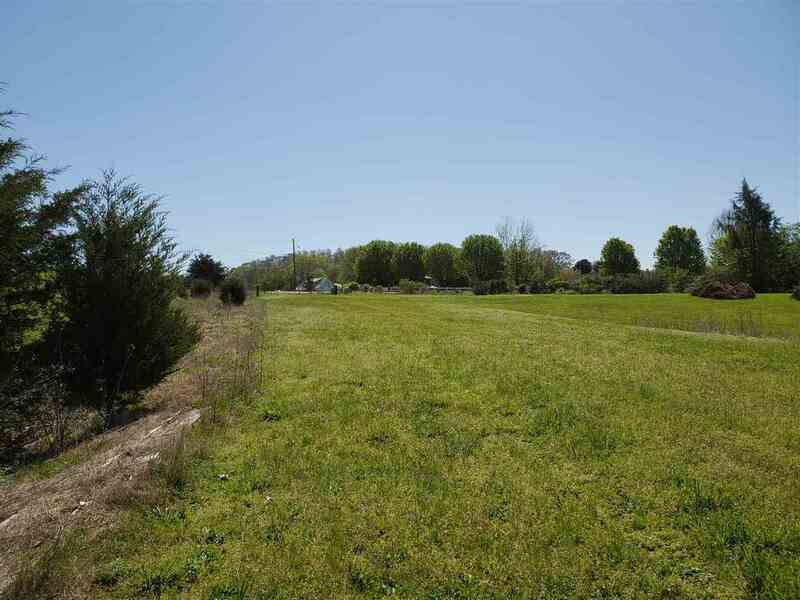 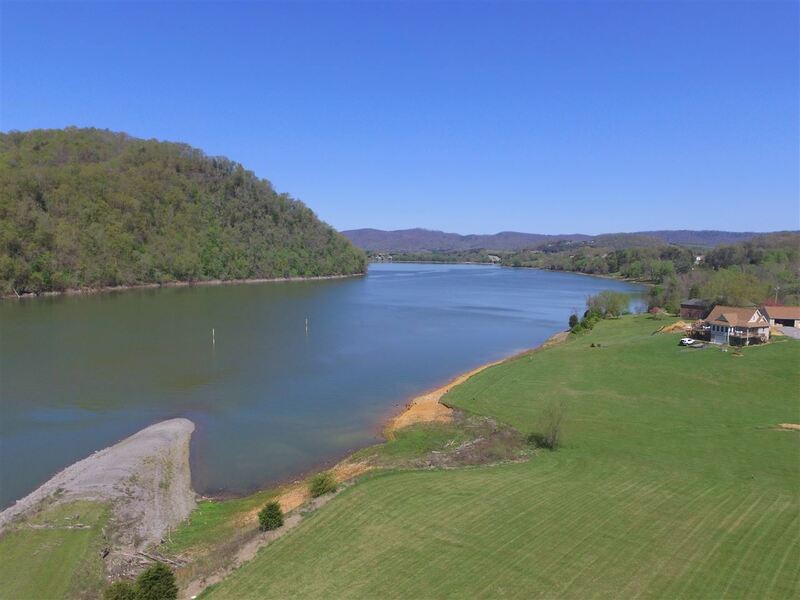 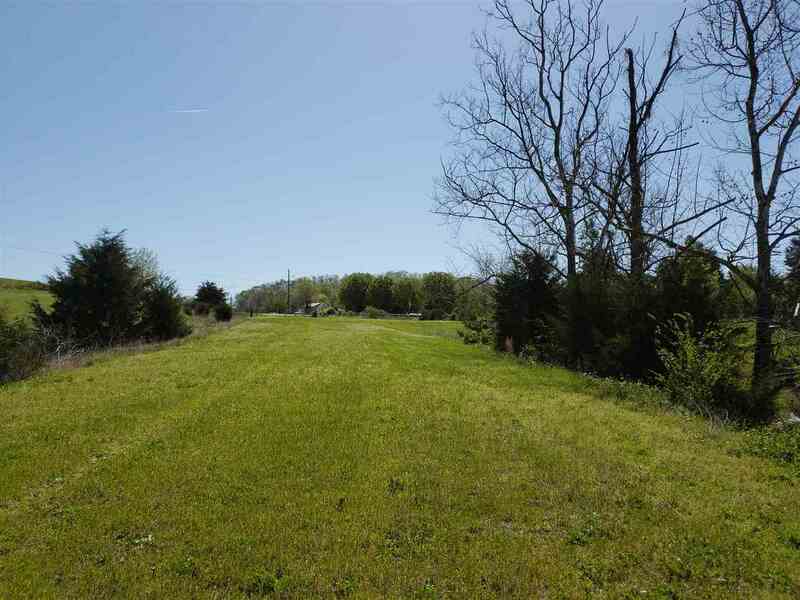 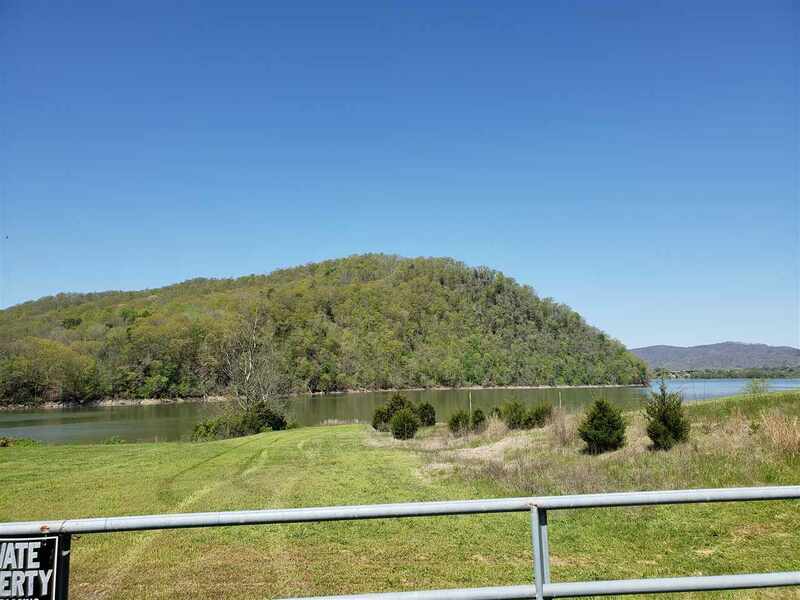 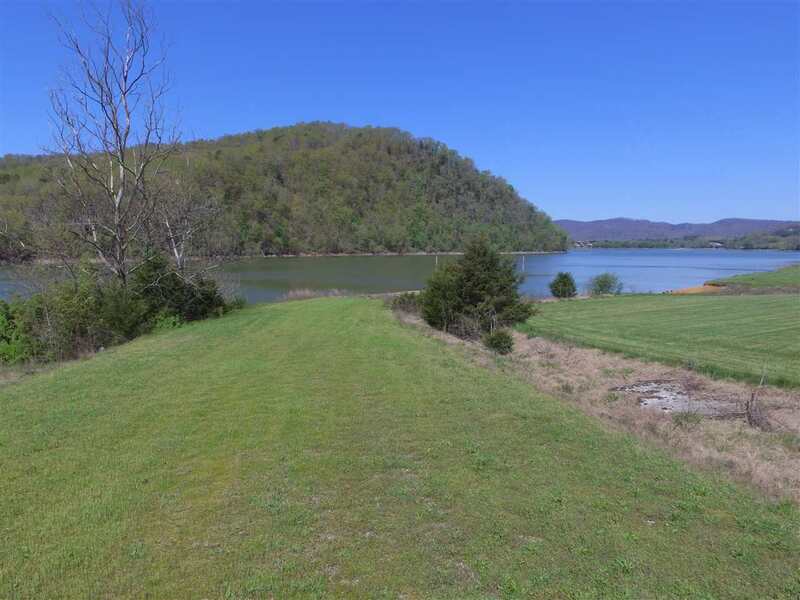 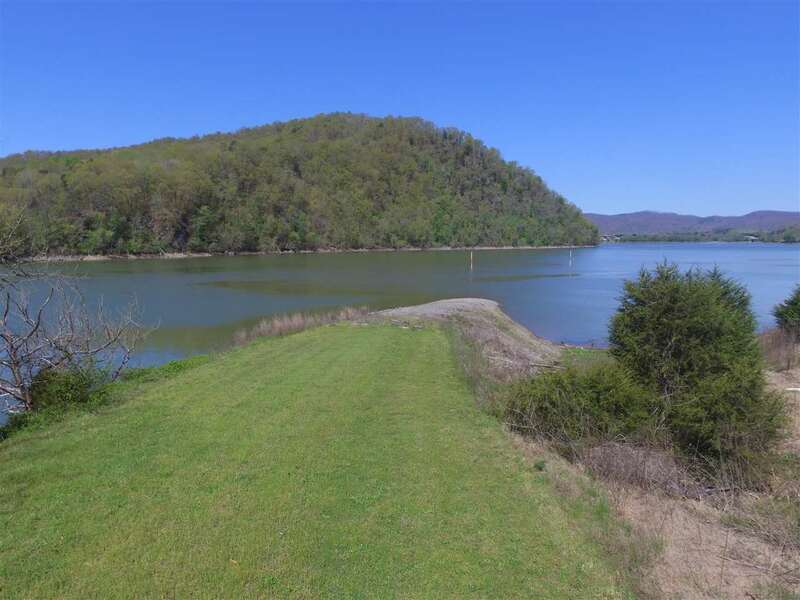 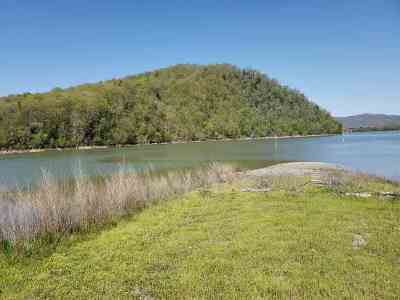 0.74 acre cleared and level Cherokee Lakefront lot in Hawkins County. 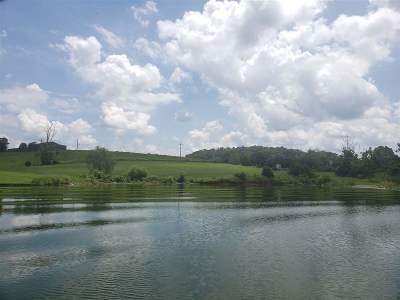 Beautiful lake and mountain views. 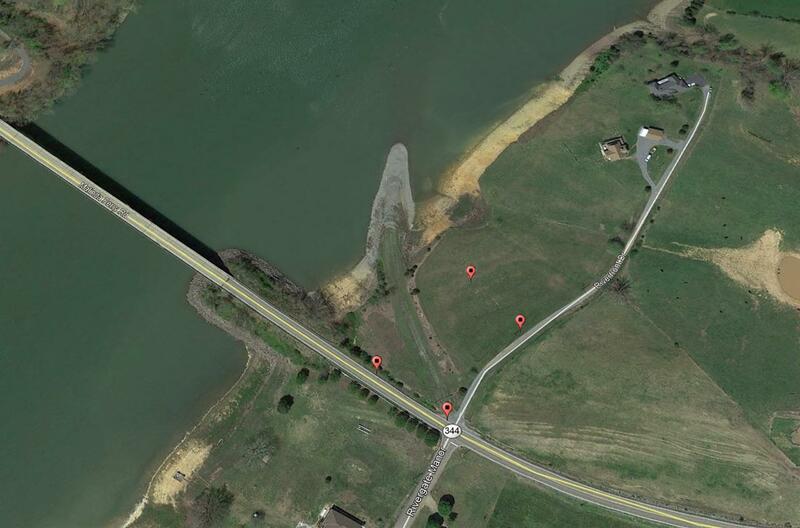 This lot is not dock-able but there is an old boat ramp on the property for lake access. 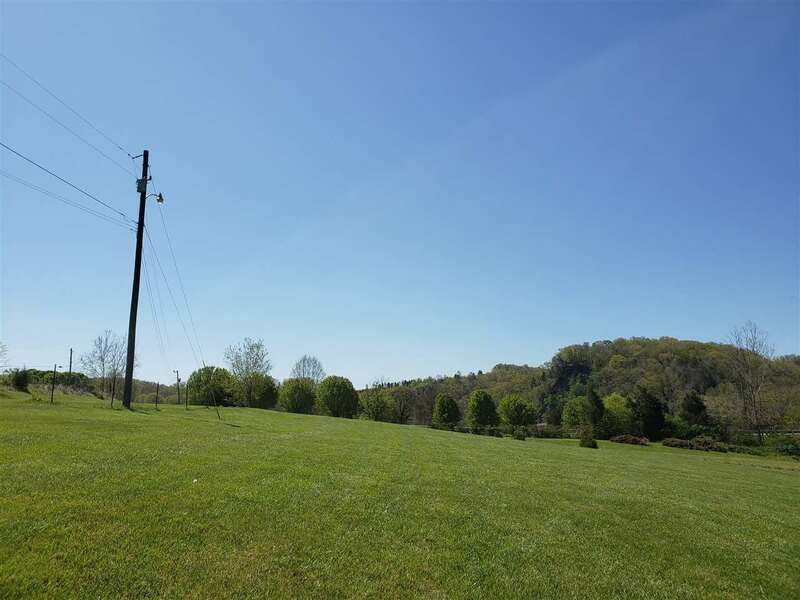 Restricted to site built homes only with minimum 2000 sq ft. Pubic water, natural gas, cable and high speed internet are available. 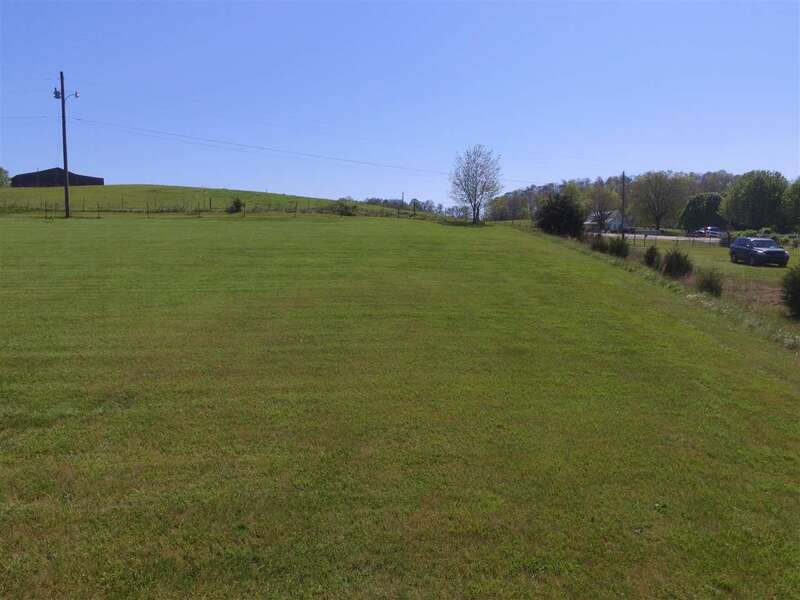 Septic needed; lot perked in 2006 for 3 bedroom. 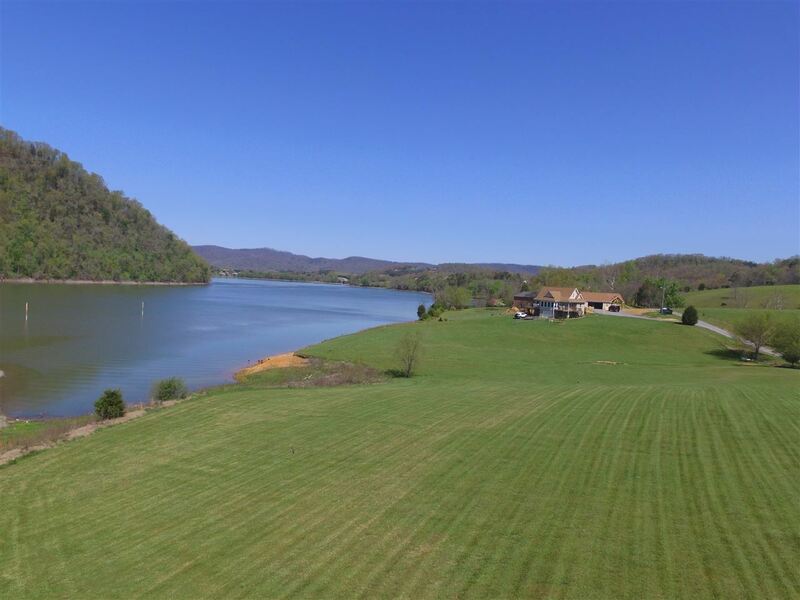 No HOA so no additional fees! 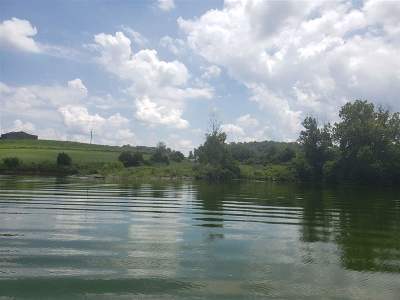 Great Location -- just a couple of minutes off Highway 11W. 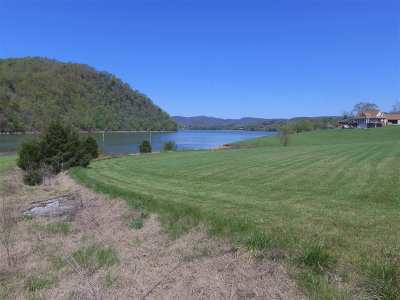 Less than 5 minutes to Wal-mart and 25 minutes to Morristown.